Maximo is a condensed Egyptian typeface, exclusively licensed from the Typsettra Collection. 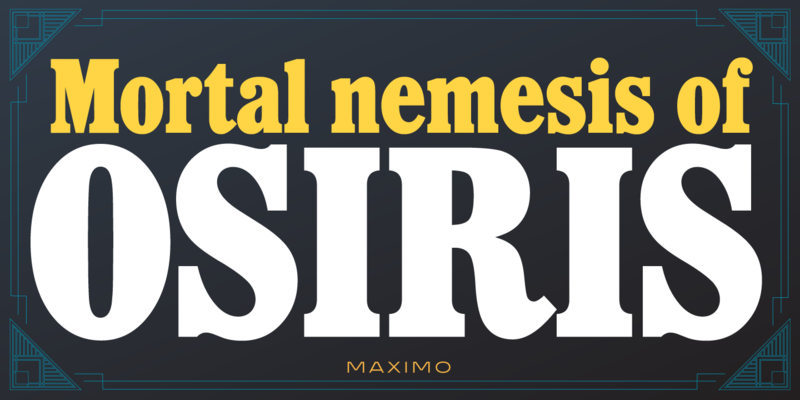 The original design, created by Les Usherwood (Typsettra), had roots as a metal typeface. Steve Jackaman (ITF) produced the current version of the font in 1997. 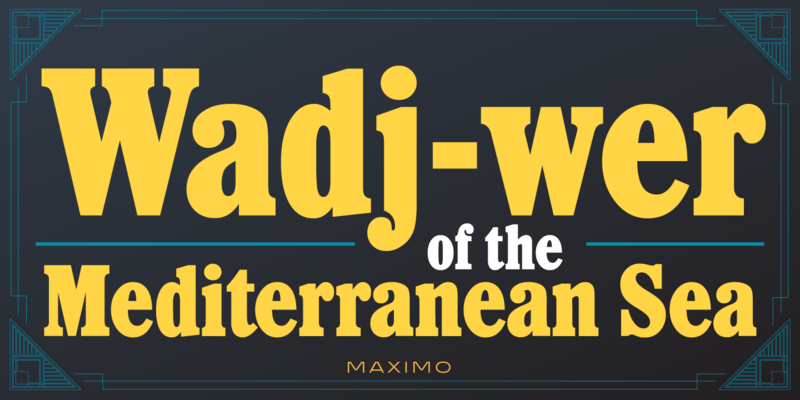 Maximo, like many Egyptian faces, excels at display and subhead sizes. 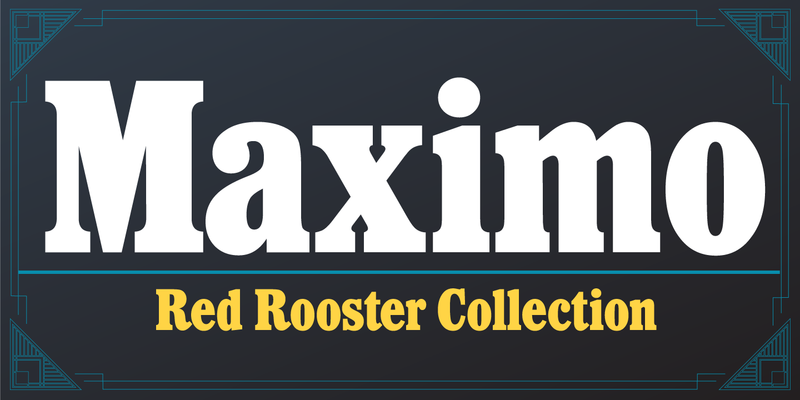 It is incredibly powerful in all caps, and yet its lowercase set still showcases a soft feel. 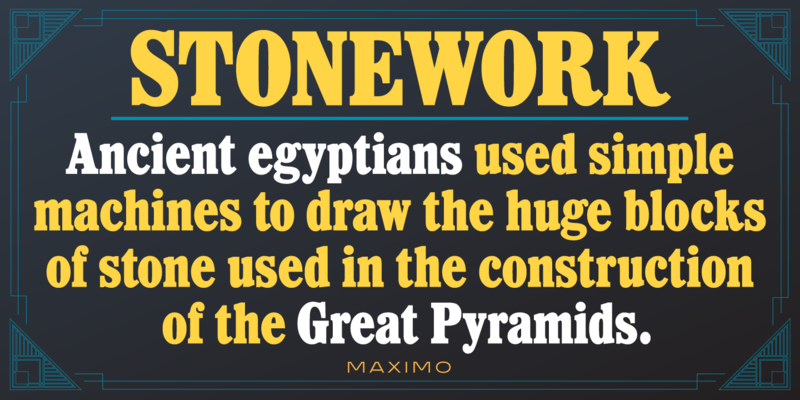 Like many Usherwood and Jackaman typefaces, it was designed with utmost care with utility in mind. 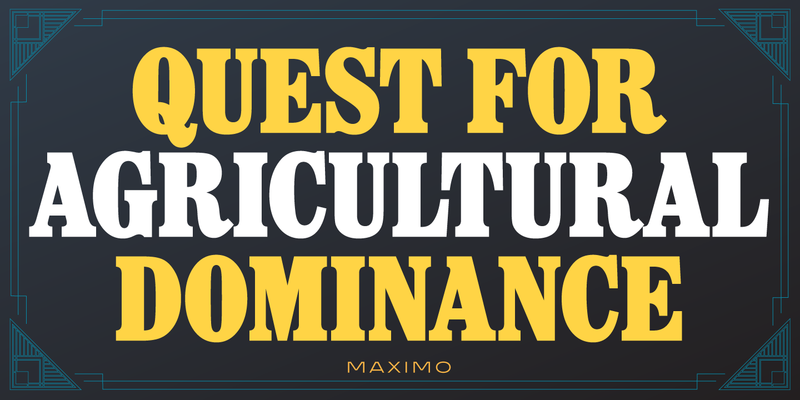 Maximo is a trademark of International TypeFounders, Inc. (ITF).